Schubert did not finish his symphony. Beethoven, always fresh in the hands of James Levine. An incomparable hall in which to hear music. James Levine conducts the Met Orchestra at Carnegie. 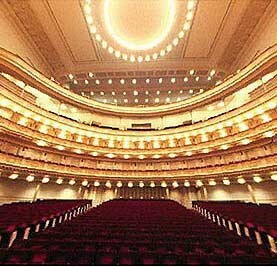 James Levine led the Metropolitan Opera Orchestra in a concert at Carnegie Hall on January 24. The program opened with Schubert's Unfinished Symphony, two movements only. 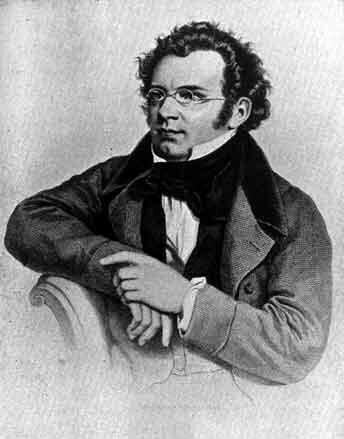 Schubert started this symphony when he was 26 and did not return to it before his death at 31. Some commentators guess he didn't like it. Yet it is hard, listening to the gorgeous two movements, not think he was pleased. Levine takes this piece at a much slower pace than Arturo Toscanini, for instance, but what he has at hand are passages of lyrical beauty. Levine brings forth the line of an instrument as he brings forth the human voice, often a pianissimo swelling to forte and then returning to quiet at the line's conclusion. Surely this is part of the reason that listening to any music Levine conducts helps you hear it afresh. Levine takes your breath away as the lines soar. Diana Damrau, the soprano from Vienna, took my breath away as she entered in a gown that could have been painted by Vasily Kandinsky. Kandinsky's dates parallel those of Richard Strauss, a selection of whose songs Damrau performed. Damrau pays such attention to every detail of her presentation that it's likely this couture decision was intentional. What a terrific splash. The dress was cut in the shape of a butterfly, suggesting the flight range of Damrau's voice, and the delicacy with which she approaches her coloratura and the light tessitura. Damrau is a consummate actress who dared to follow Anna Netrebko as Manon in Vienna, and had no problem by comparison. As a matter of fact, she is often called the Meryl Streep of classical music. Still the Strauss songs, among the most difficult in the literature and tantalizingly beautiful, put you up against Jessye Norman, a high barre. The Italian school of singers do their trills and staccati on top of the air, and the Germans do theirs mixed with the air as it comes up through the throat. This can be dangerous territory -- and was for Damrau as she began. Damrau was much more comfortable in the scene from Ariadne auf Naxos, one of her calling cards. On display was a coquette punctuating with jabs, changing tempi, moods and coloratura trills and runs. Imagining herself protected by a chorus and cast with sets and stagehands nearby and the orchestra to dominate in the pit below, there was an ease to opera arias which the bare exposure of a solo song does not provide. Also, Zerbinetta's aria. while it does not quote other composers directly, refers to Bellini and Donizettii, and Damrau approaches those composers with ease. Damrau is one of the small-voiced sopranos for whom Levine (and Peter Gelb, the general manager of the Met) have a passion, which is requited, but perhaps not deserved in big houses with big orchestras. Accompanied by piano, we might come closer to seeing with our ears as these sopranos perform, interpreting the events presented in tonal language. Why Levine is beloved by singers was in evidence. In the middle of the Strauss songs, Levine stopped to help Damrau, I would guess telling her that he would not let the orchestra rise above her voice. She settled in to perform with less effort. In a touching gesture of approval, Levine turned to take her hand. 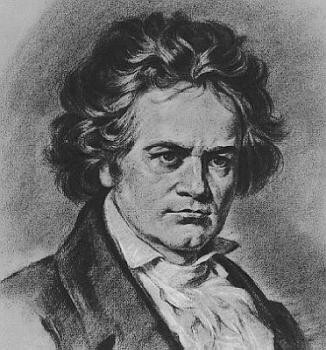 Like the Schubert, the Beethoven 5th Symphony which concluded the program is a symphony program war horse. But as Levine began, conducting the memorable opening chords, it was clear that we were going to re-hear the symphony and with the lightest but clearest touch, be led through its themes and repetitions. The advantage of hearing music in Carnegie can not be underestimated. While Frank Gehry may demand surround sound by Toyota in the new concert halls he creates, no one has yet rivaled this hall's sound. Hearing the Met orchestra is not your ordinary orchestral experience under any circumstances. Most orchestras do not play cantabile, and this the Met Orchestra does brilliantly, as conducted by Levine. Distinctive voices in the strings, the woodwinds and the brass emerge. The orchestra sings under his baton. A musical treat.